UK Boat, Yacht and Pleasure Craft Insurance: Market Dynamics, Affinities and Partnerships is a report investigating the market for boat, yacht and pleasure craft insurance in the UK. 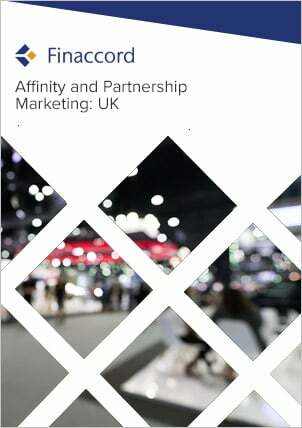 Key features include: an outline of market drivers and the value, growth and segmentation of the market from 2010 to 2014; quantification and commentary concerning the segmentation of policies in force by distribution channels used to buy them in 2014; estimates for underwriter market shares in 2014; a comprehensive listing of major affinity and partnership marketing relationships visible at the time of the research in 2015 for these types of policy; and forecasts for the value of the market up to 2018. In this report, vessels in scope can be segmented into four categories: sailboats (e.g. yachts); inboard / sterndrive motor boats (e.g. narrowboats); other rigid boats including outboard motor boats; and inflatable boats measuring over 2.5 metres and weighing more than 20 kilograms. However, vessels used primarily for commercial purposes are excluded as are those kept mainly at locations outside of the UK even if owned by UK residents. Insurance for vessels in scope is mainly to cover the risks of third-party liability and property.